If you're a parent, you get plenty of suggestions on how to raise your child. From experts to other parents, people are always ready to offer advice. 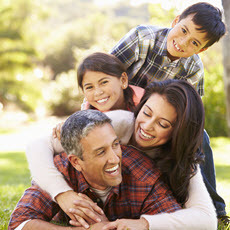 Parenting tips, parents' survival guides, dos, don'ts, shoulds and shouldn'ts - new ones come out daily. Article: Emotions and Parenting in Learning Among Chinese Children.